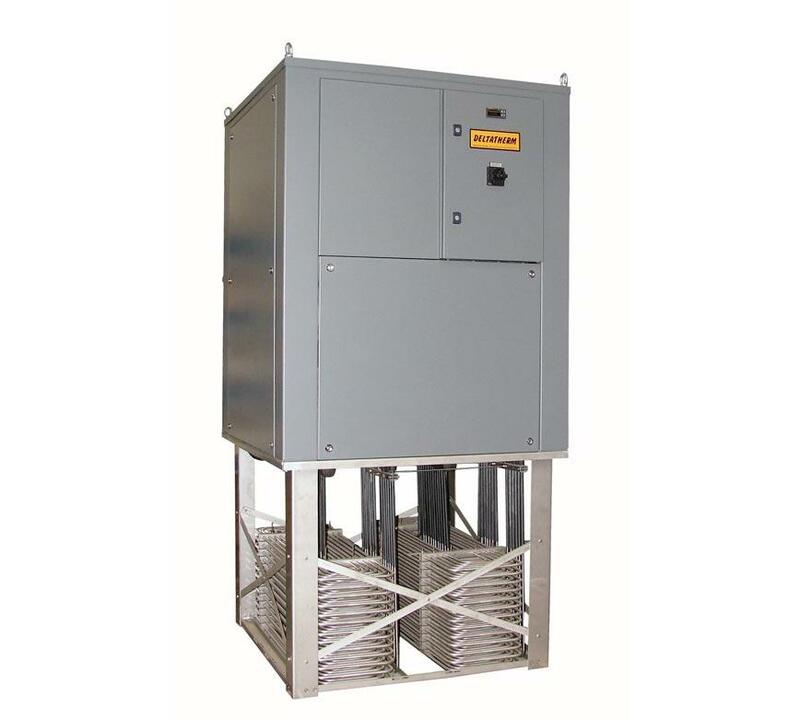 The high-capacity air or water cooled immersion cooling systems from the model row E in the power range from 1,8 kW up to 80 kW (smaller or larger power ranges on request) not only increases the productivity but also reduces your production costs. Excess heat is discharged from the system by the integrated compressor. 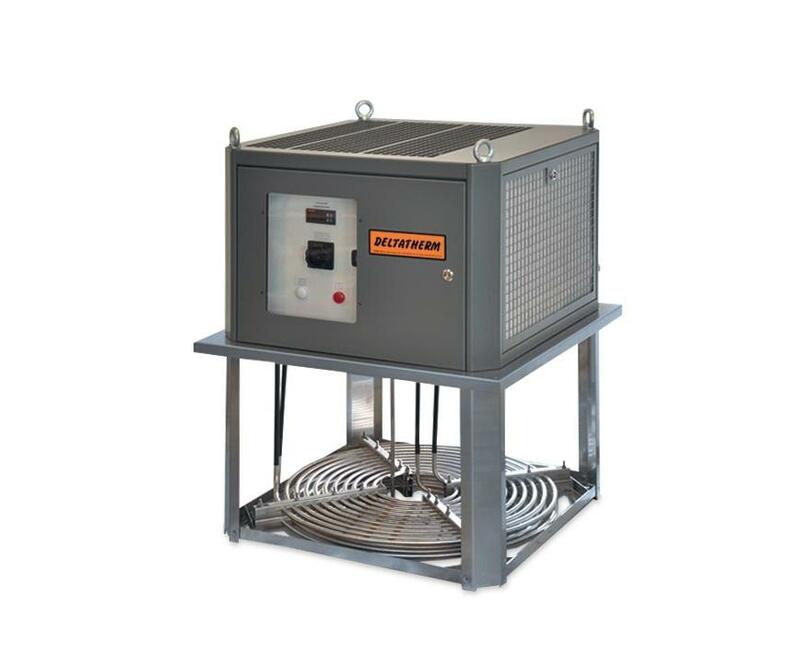 Immersion coolers have various devices and extremely high efficiency.